I photographed this beautiful and loving family at their home in Northern Virginia. I love in-home lifestyle sessions, as I believe that photographing people in the comfort of their own home captures the most truth and emotion, truly telling the story of the first few days/weeks following the birth of a new baby. I love the fly-on-the-wall aspect, for example seeing dad and the big brother play with blocks, middle brother toddling around and the newest family member finishing a bottle. The family has asked the remain anonymous, but gave me permission to post both the images and a blog post, as I was so moved by their story. Prior to our session, mom had requested an image of her sons holding a pendant that was special to her. It wasn't until I arrived at the session that I understood the poignancy of that necklace. There were three boys at this session, however the first of these brothers was stillborn. The pendant shows his footprint and name, paying homage to their four children and an unimaginable grief. I come from a family with four children, as I child I was aware that there was a tiny headstone at our church for a sibling of mine who was stillborn. It wasn't until I had children of my own that I asked my mom to tell me more. She choked up and revealed that had all of her pregnancies come to fruition, there would have been seven of us. She went through these losses before I was born, I truly cannot image the pain, but also the strength it took to persevere. I tear up when looking at some of these images, I am so grateful that this family allowed me to capture their loving connections. One of my favorite things about newborn sessions is connecting with the mother. It's such a raw, emotional and hormonal time after the birth of a child. I loved getting to know this mama, to hear her birth story, and to share anything I can that might make the transition a little easier. In this family's case, I was in awe of how they handled a 3 year old, 11 month old and newborn with ease. 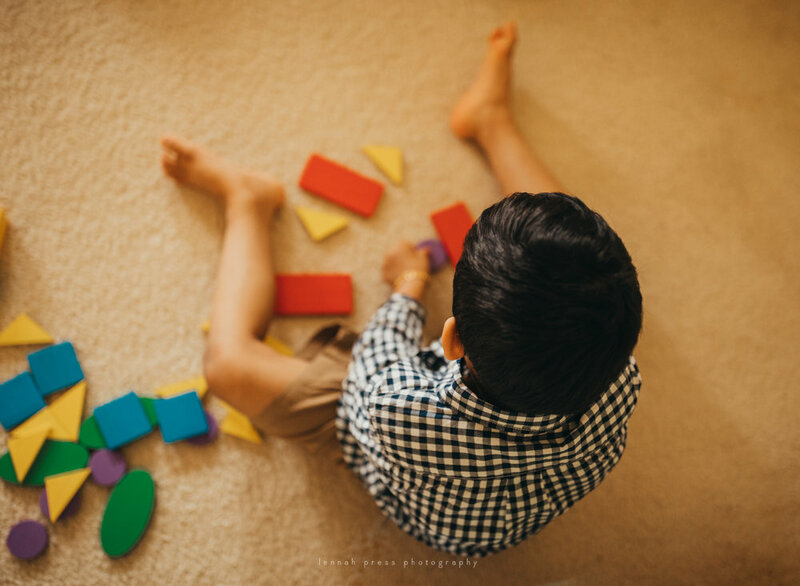 Not to mention, these boys are all absolutely precious, make sure to look for her oldest being my big helper and helping to photograph baby brother!